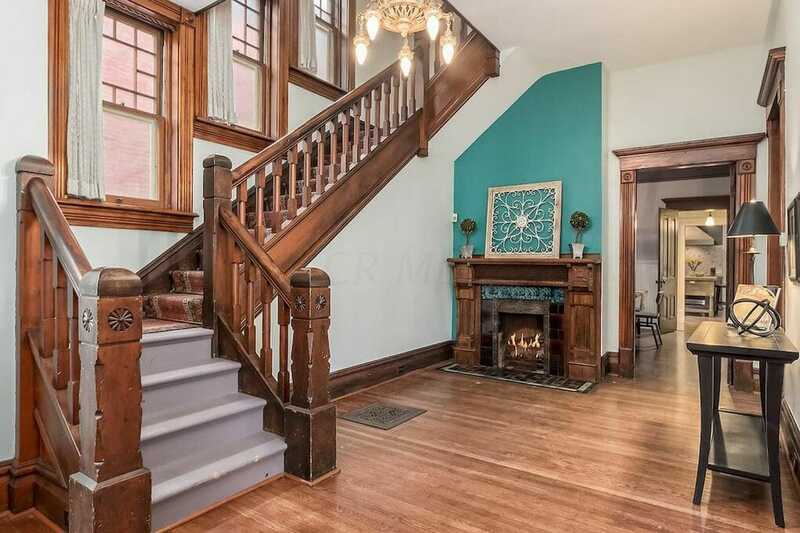 This beautiful Olde Towne East Victorian is an absolute gem. 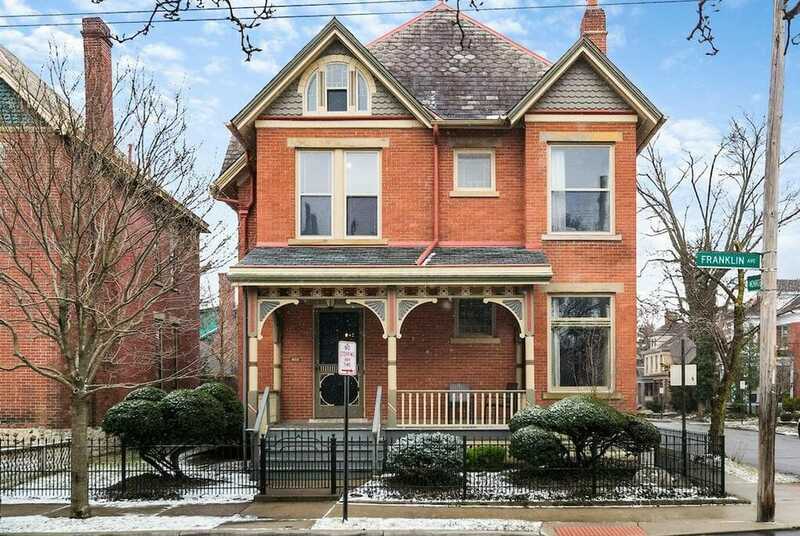 The house was built in 1889 and is currently listed for $600,000. 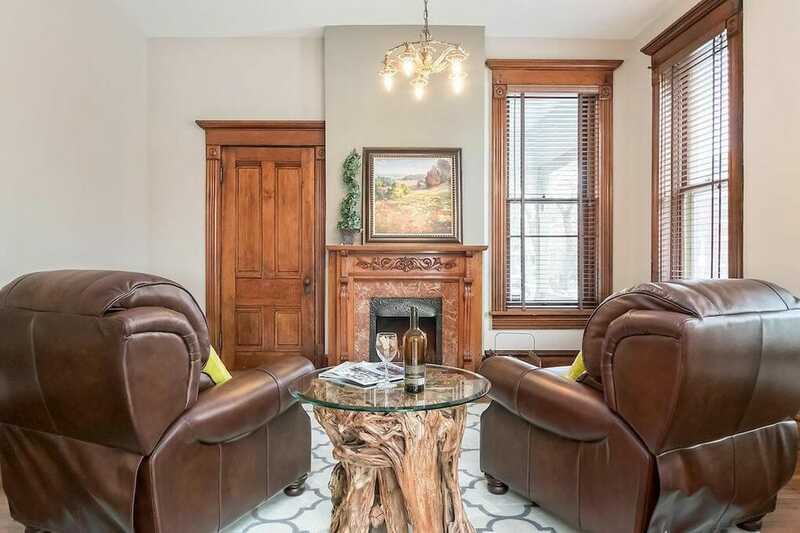 Throughout the home, you’ll find plenty of historic charm. 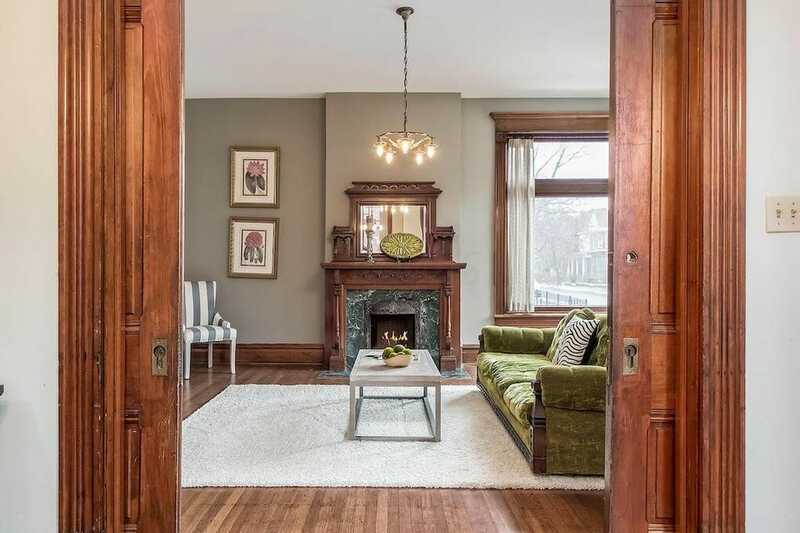 Like the beautiful original woodwork and fireplaces. Plural. A fireplace for every evening! 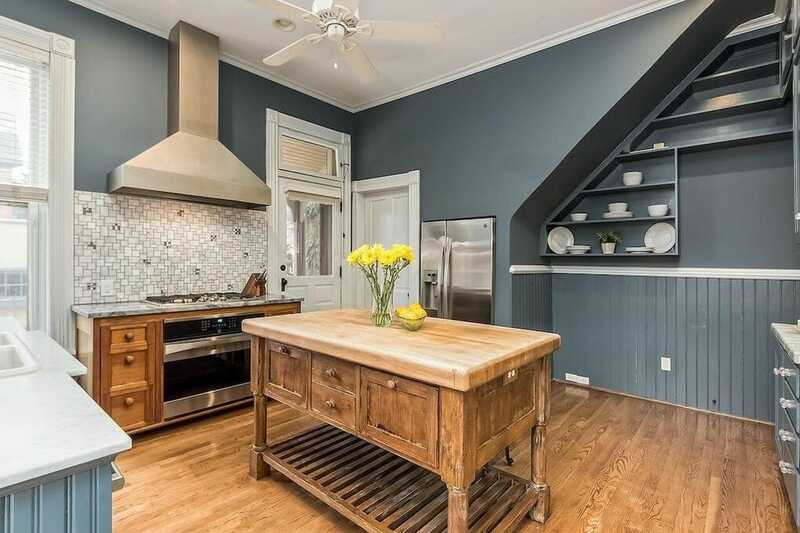 Perhaps the most exciting part is the dream kitchen. Seriously. It’s so stunning. 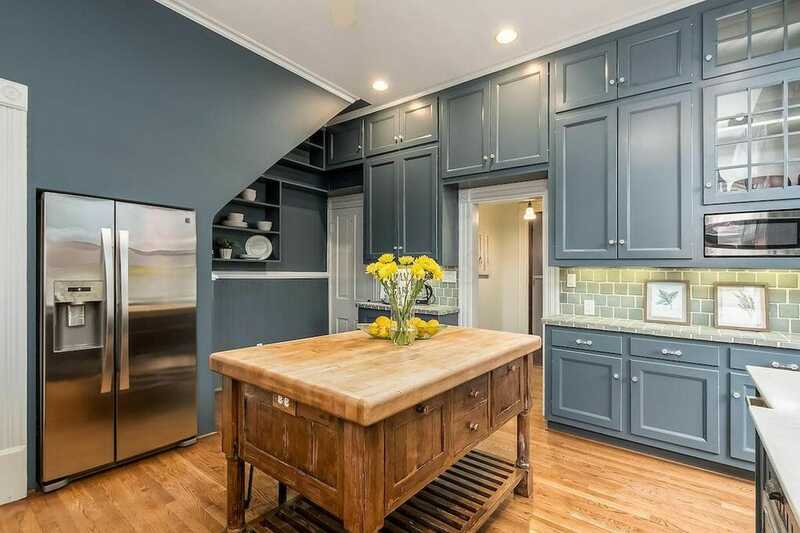 That understair shelving? Amazing. So beautiful. 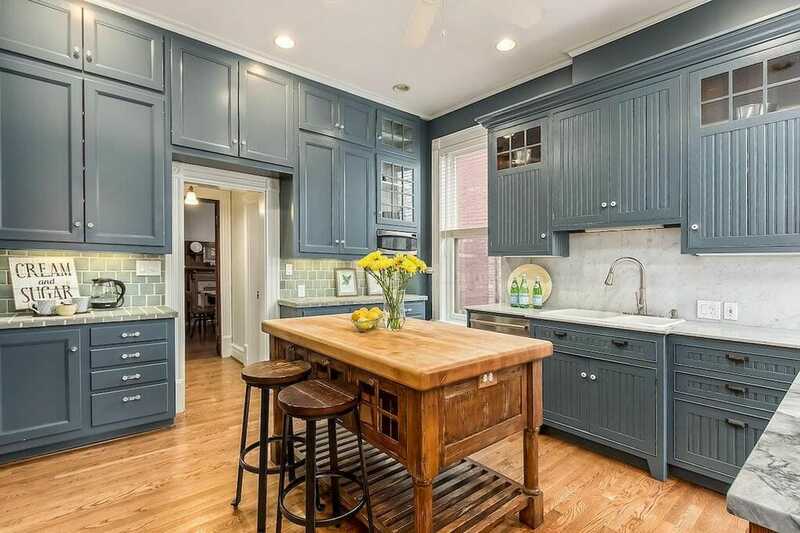 I wouldn’t even be mad about doing the dishes in here. 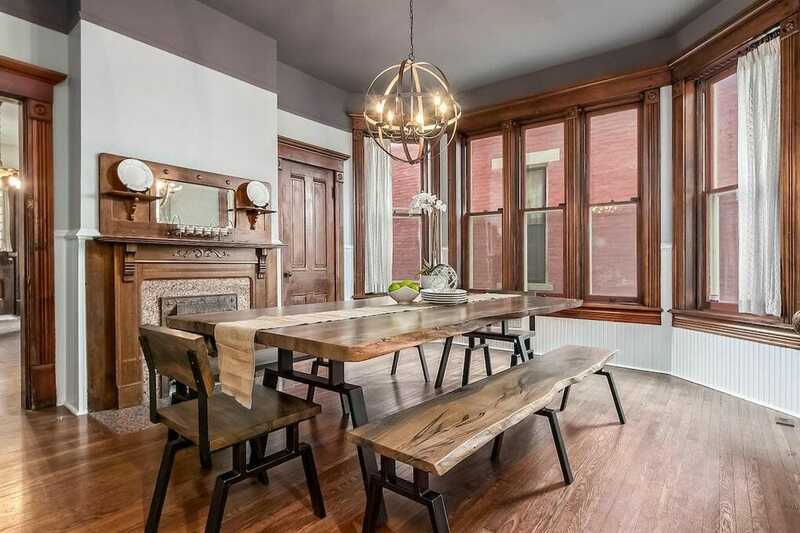 The dining room is huge, with beautiful natural light and original woodwork. 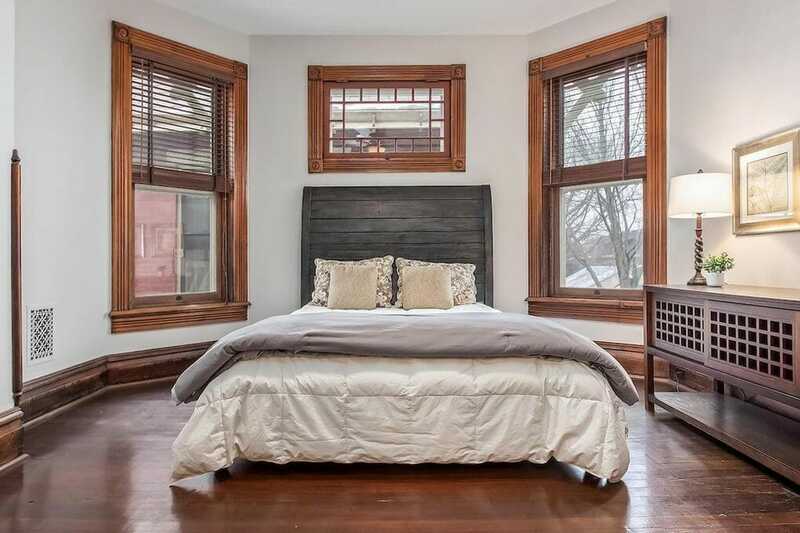 The master bedroom is one of 5 bedrooms in the home. There are also 2 full bathrooms and 2 partial bathrooms. 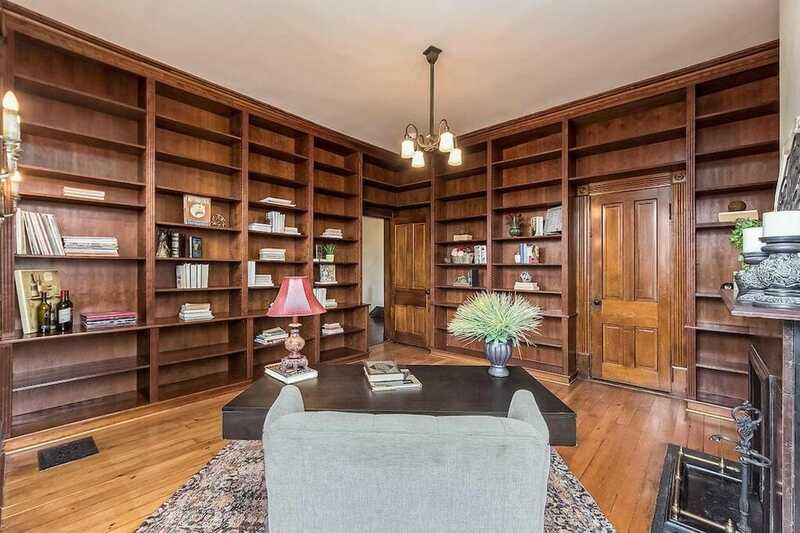 It also has great bonus spaces like a beautiful home office that doubles as a library. 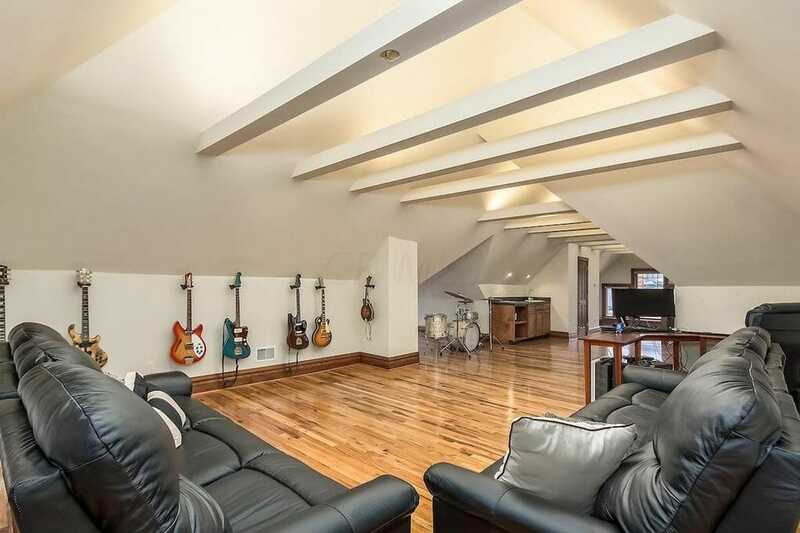 As well as an amazing attic level that is fully renovated.